At Oldfields we don’t just design great bathrooms and kitchens, we deliver the complete service. Oldfield’s work with you right from the first meeting to achieve your perfect bathroom or kitchen. 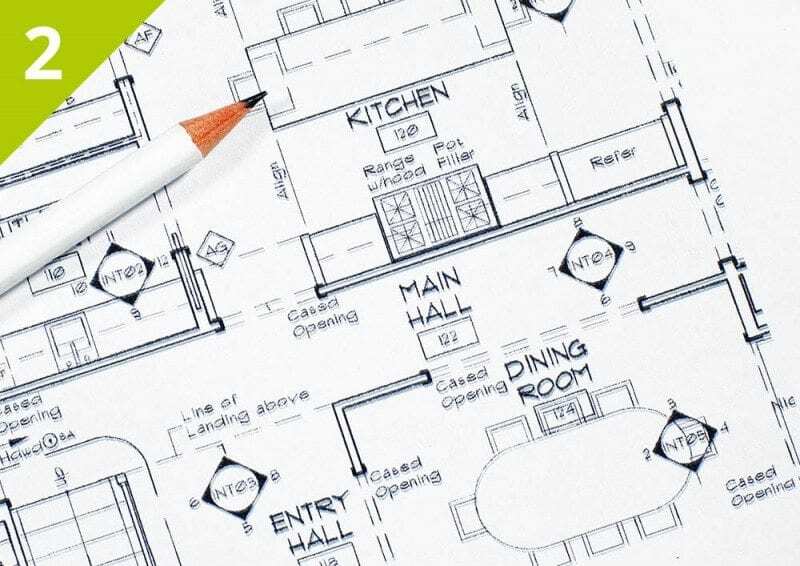 The initial design visit allows us to discuss ideas of what will work and what will not! Take measurements and all the relevant information we need to prepare the first initial quote. From this visit we then fully cost and design your project. This first quote is then the starting point for further discussion and change where necessary. As we will then meet you for a second follow up appointment to review the quote with the drawings and make the necessary changes. The design and quotes can be changed as many times as necessary until you are fully happy with everything. At Oldfield Bathrooms & Kitchens we put our name to our work so you have our guarantee of quality and professionalism. The quality of products that we supply is evident and fully guaranteed by the manufacturer’s warranty giving you total peace of mind and confidence in your investment. All our kitchens come with a 10 year guarantee and the bathroom ceramics a lifetime guarantee. 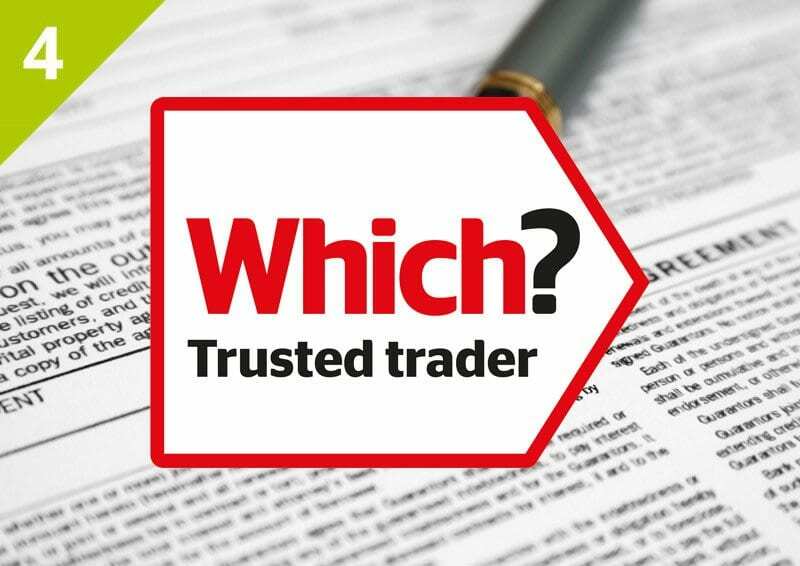 All our tradesmen are highly skilled & qualified to the highest standards, meeting all current regulations. The Oldfield team have worked in harmony for years and our success is measured in the excellent feedback that we have received from our customers. With our full after-sales service you can be assured that you will be well looked after. 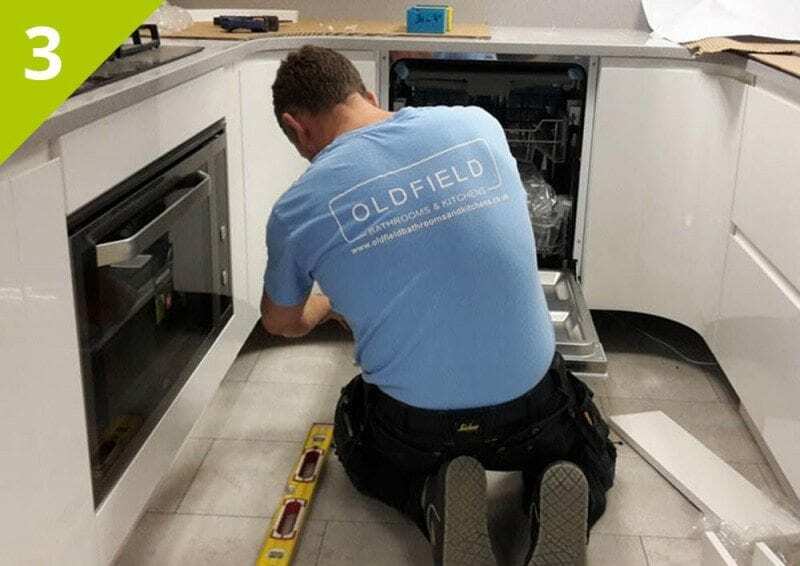 Oldfield’s take care of every aspect of the installation from rip out, building work, first fit plumbing, gas and electrics right through to the plastering, tiling, flooring & decorating. 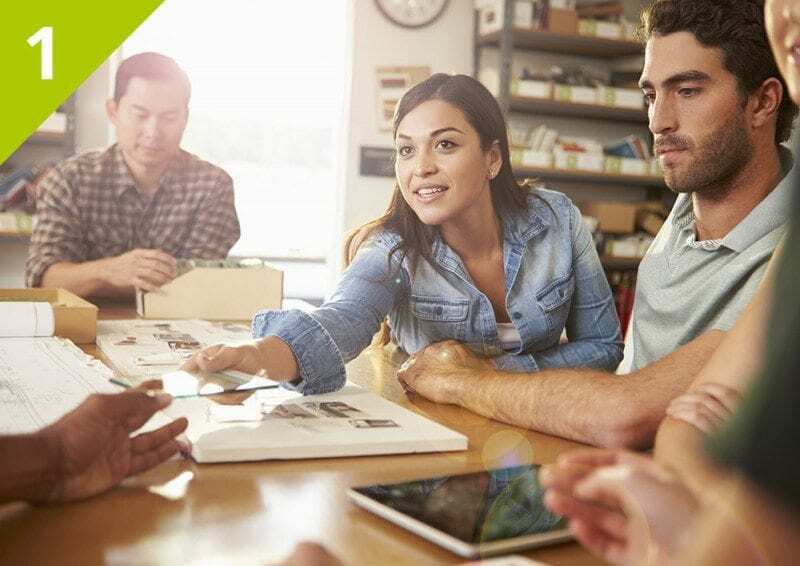 We fully project manage the job for you and make it as stress free as possible. With one point of contact for the whole job you can be assured peace of mind knowing that every aspect is fully covered. No headache or stress of timing the trades to follow on from each other, this is done with precise planning and experience of a good team working well together. The Oldfield Team is awesome and totally committed to 100% customer satisfaction. With fully qualified professional tradesmen who all have an eye for detail, you can be assured of quality products with quality workmanship. If you have a complaint that we can’t resolve you can contact Which? Click here for more details.